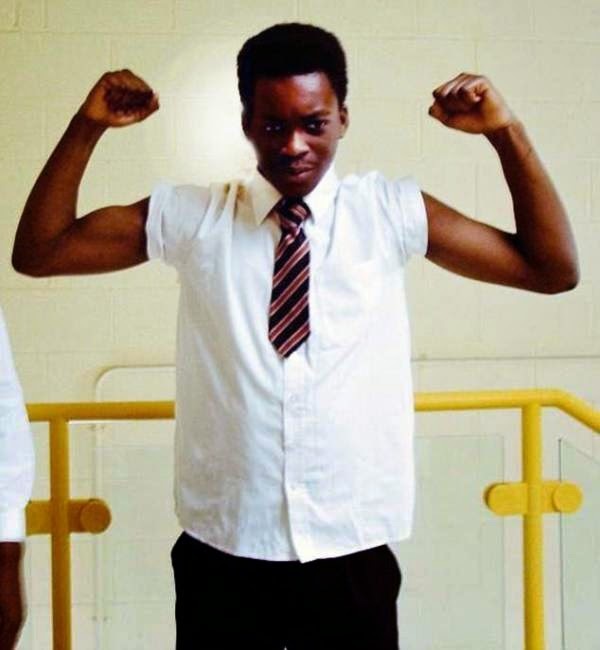 A 15-year-old Nigerian schoolboy, Joel Adesina, has died after he was stabbed during a fight in east London. 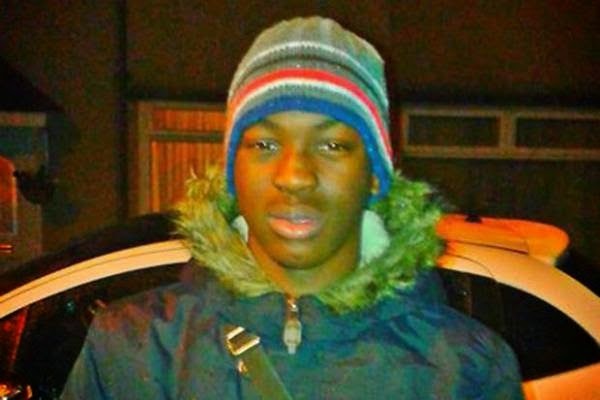 Joel from Dagenham, was found stabbed in the abdomen on Bethnal Green Road, Tower Hamlets, at 11pm on Friday. 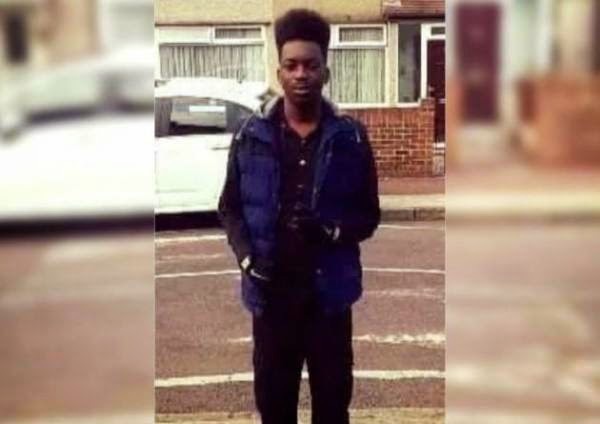 The teen collapsed in a pool of blood in a corner shop off Brick Lane on Friday night after being knifed in the stomach. He was taken to hospital but pronounced dead three hours later. Police have arrested an 18-year-old man who was at the scene and taken to an east London police station for questioning. Police are keen to speak to anyone who may have witnessed an altercation in Padbury Court, just before the stabbing, between a group of male youths on foot and the occupants of a car, Guardian UK reports. The altercation carried on to nearby Gibraltar Walk. Joel was part of the group on foot, police said. His mother was last night being comforted by family members who were said to be in shock. The distraught family of a “good as gold” schoolboy footballer stabbed to death in a late-night row today spoke of their shock and anguish. “the sad loss of a young man with his whole life in front of him”. “We have been shocked and saddened by this tragic news,” he continued. Meanwhile Joel’s friends have flooded social media with tributes.